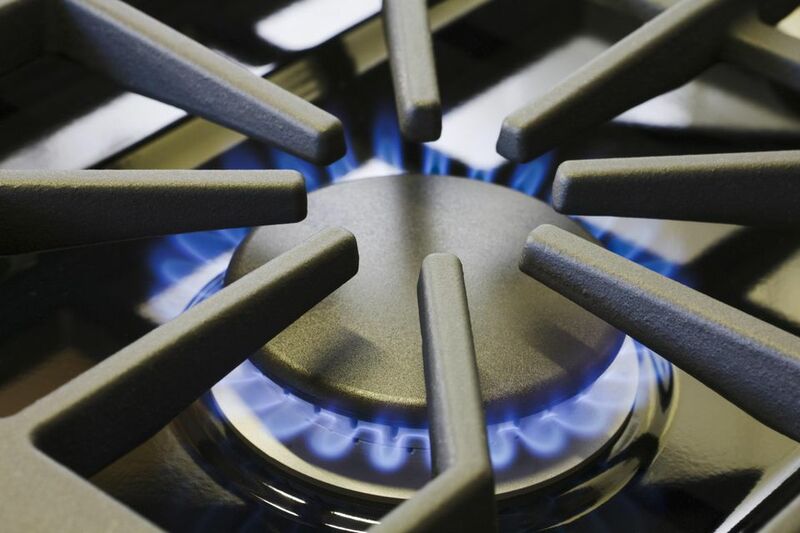 More than 65 million homes in the U.S. use natural gas for their stoves, water heaters, and other appliances. Natural gas is one of the safest and cleanest fossil fuels. It is also better for the environment as it produces mostly water vapor and carbon dioxide and significantly fewer greenhouse emissions than burning oil, coal, or wood. Natural gas is highly combustible, meaning it can produce a lot of heat when you burn small amounts. Thus, a natural gas leak can increase the risk of a fire and explosion since it spreads quickly and goes up in flame easily. If you have a leak in the house, an electrical spark or fire source can ignite the combustion. It's important for everyone in your family to be educated about gas leaks, as a leak in or around the home can be quite dangerous. In fact, a natural gas leak can, at certain levels, kill you. To help ensure that you live safely using natural gas, be aware of the signs of a gas leak. Keep an eye out for the subtle signs of gas in your surroundings. Never ignore even the slightest indication of natural gas in or around your home. Smell: Natural gas is delivered to the home with an odor additive which makes it easier to detect. The smell added to natural gas is described as a “rotten egg” odor. If you can smell gas in your home, it is a sign that you may have a gas leak. Sound: A hissing sound coming from the area around a gas appliance is a sign of a gas leak. Air: A gas leak can cause dirt to be thrown into the air or plants to be blown as if by a breeze. Air coming from the ground near the home is a possible sign or a gas leak. Dying Plants: Plantlife near a gas leak will become sickly and eventually die. While plants can certainly wilt and die due to a variety of reasons, plants that die without an obvious cause could indicate a gas leak. A natural gas leak blocks a flower's source of oxygen and fruits and vegetables will change color when they come in contact with natural gas. If you see dead or discolored plants surrounded by healthy green plants, that's a sign of a gas leak. See fire coming from the ground or a flame that appears to burn above the ground. Observe a dry spot in a moist field. If you suspect a gas leak in or around your home stay calm, stop what you're doing (don't turn any electrical switches on or off or unplug anything) and go outside. Inhaling high concentrations of natural gas can also lead to asphyxia in which your body is deprived of oxygen, and potentially death. Once you're at a safe distance from the house, call your gas company to inspect for a leak.